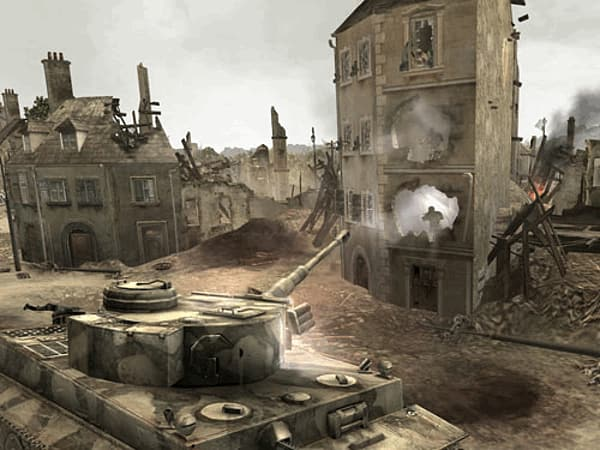 Delivering a visceral WWII gaming experience, Company of Heroes redefines real time strategy gaming by bringing the sacrifice of heroic soldiers, war-ravaged environments, and dynamic battlefields to life. 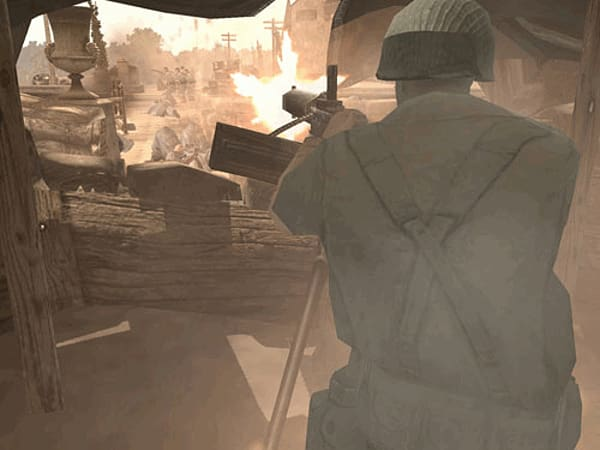 Beginning with the D-Day Invasion of Normandy, players lead squads of Allied soldiers into battle against the German war machine through some of the most pivotal battles of WWII. 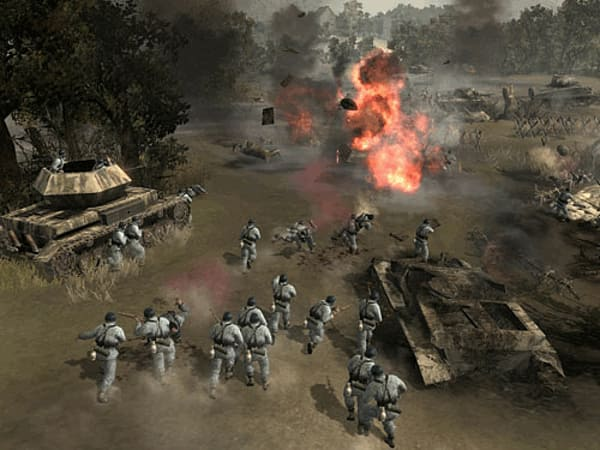 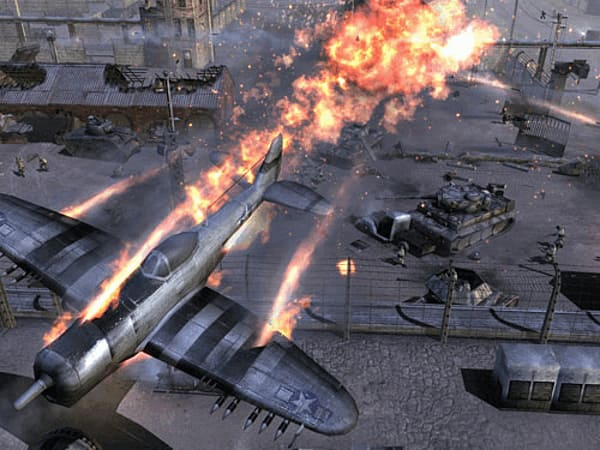 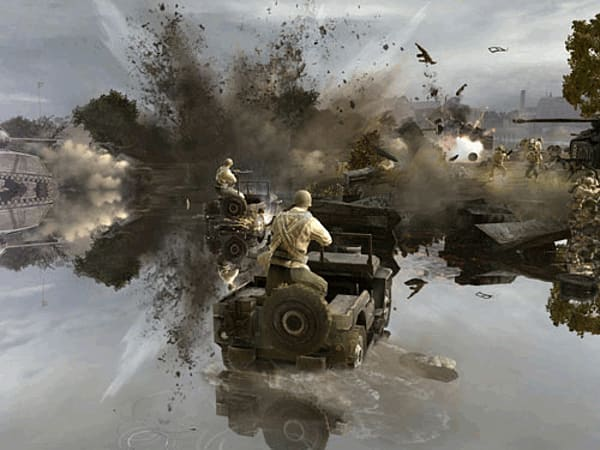 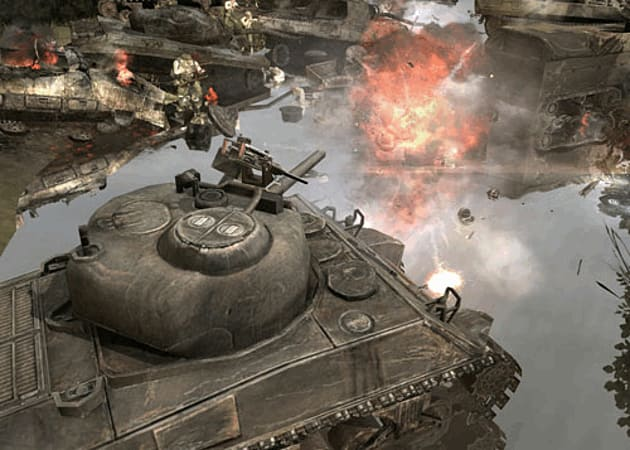 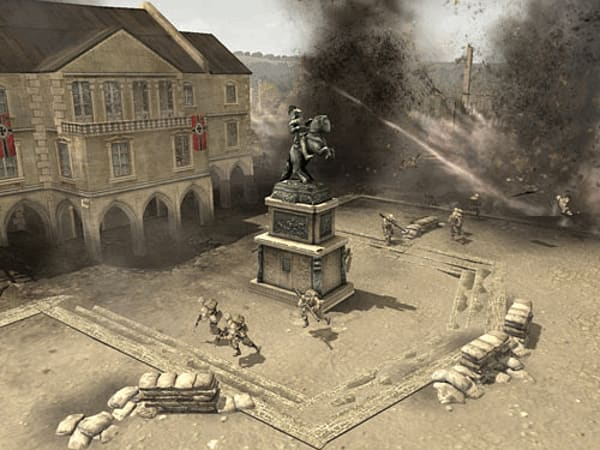 Through a rich single player campaign, players experience the cinematic intensity and bravery of ordinary soldiers thrust into extraordinary events.